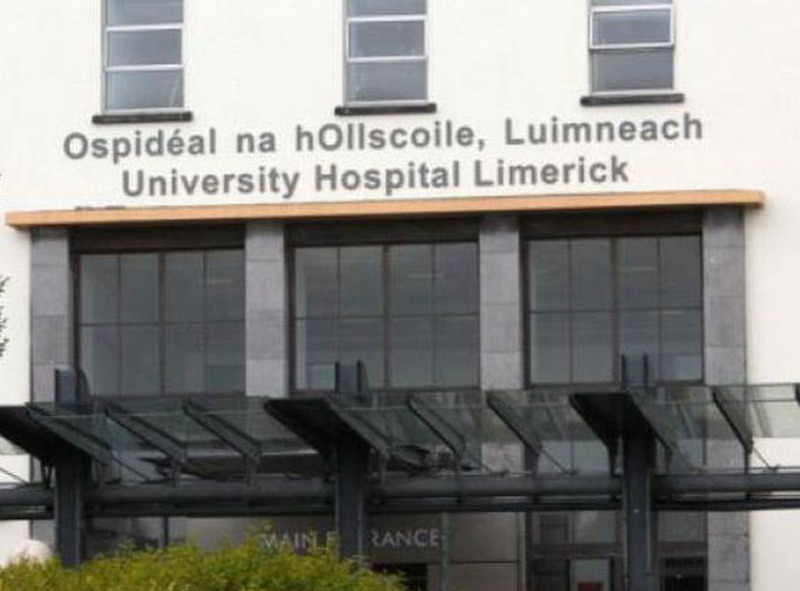 A UNIVERSITY of Limerick academic is a member of a team of European experts examining the potential of antimicrobial coatings to prevent the spread of drug-resistant bacteria in hospitals. The Anti-Microbial Coating Innovations (AMiCI) consortium is studying the development, regulation, and “real life” use of these coatings, which can be used on textiles, including bed sheets and gowns, and solid surfaces such as walls, floors, beds and tables. 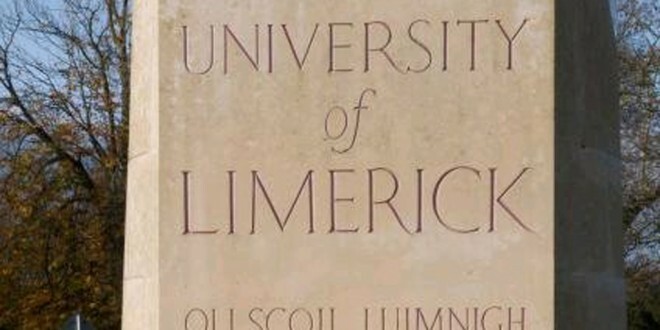 Professor Colum Dunne from University of Limerick (UL) Graduate Entry Medical School (GEMS) is a member of the AMiCI Management Group. 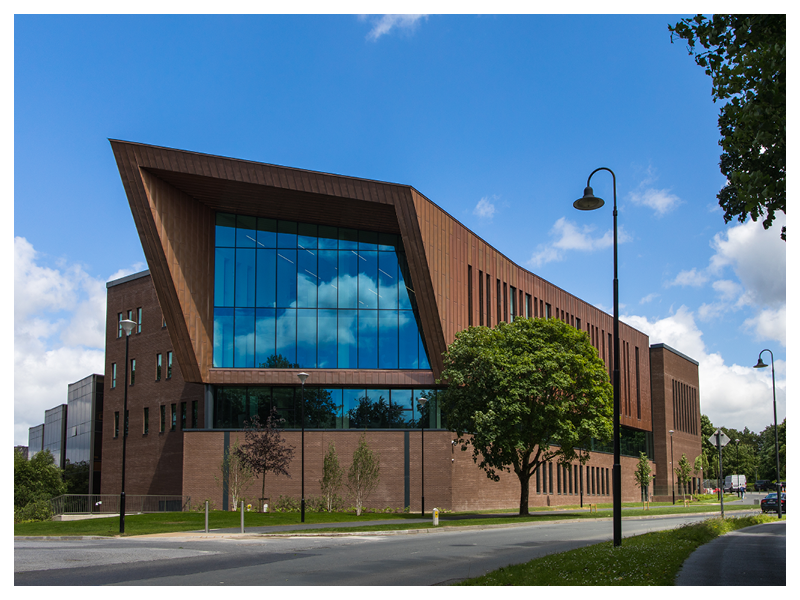 “While some materials, such as copper and silver, have recognised antimicrobial properties, there are promising new technologies for use in coatings.In this network, we will evaluate the impact of introducing these in healthcare facilities, their potential for impact on spread of infection, practical aspects of their regulation and use, and possible development of resistance,” Professor Dunne added. A UL professor is a member of a team of experts trying to prevent the spread of drug-resistant bacteria in hospitals.